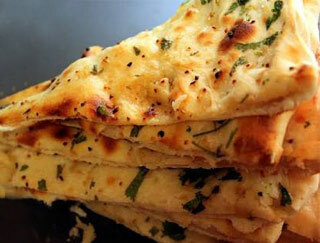 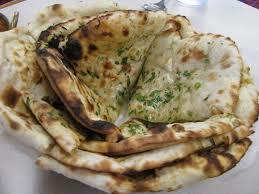 Unleavened bread with fresh coriander and garlic. 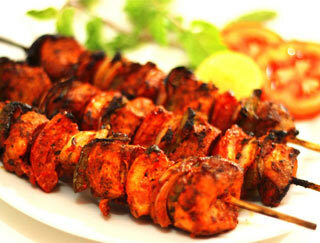 Boneless chicken tandoori cooked in masala sauce. 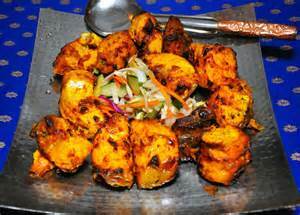 Boneless chicken tandoori cooked in creamy butter sauce. 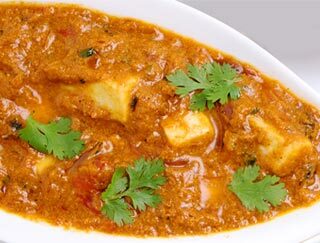 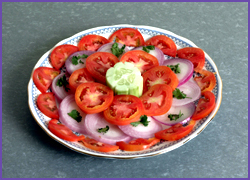 Homemade cheese cooked in delicate Masala sauce. 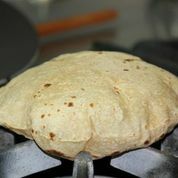 Whole wheat bread layered with butter. 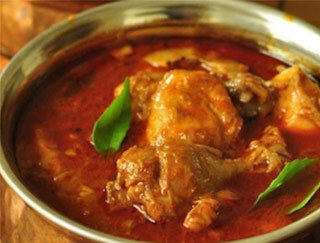 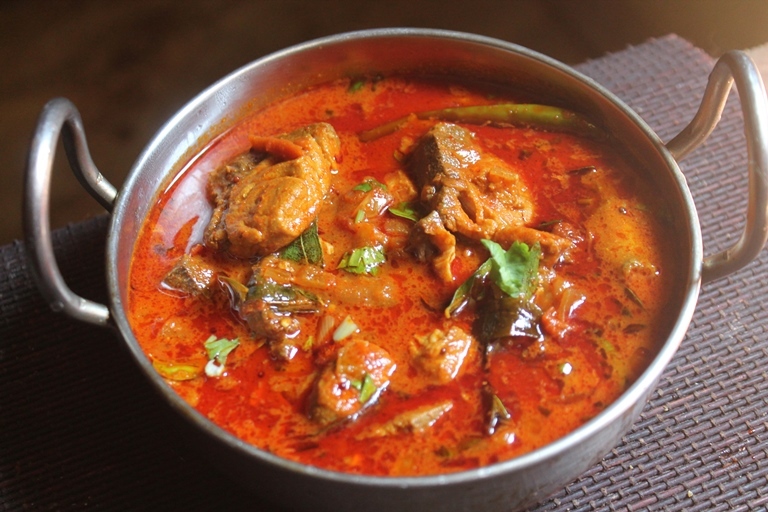 Tender pieces of chicken cooked in madras spices. 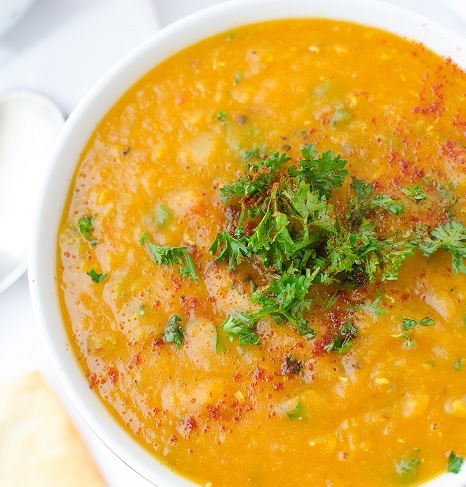 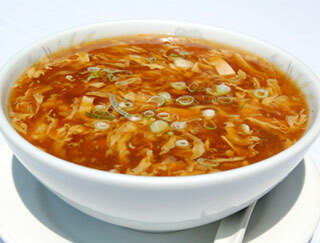 Boneless chicken soup spiced with lentil. 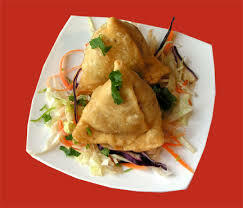 Homemade cheese fried in spicy batter. 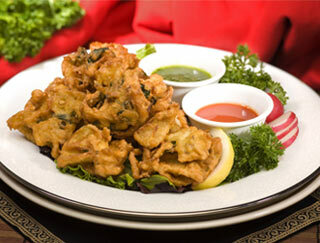 Boneless chicken fried in spicy batter. 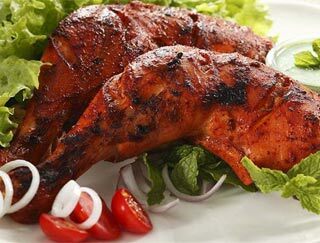 Marinated boneless chicken cooked in the clay oven. 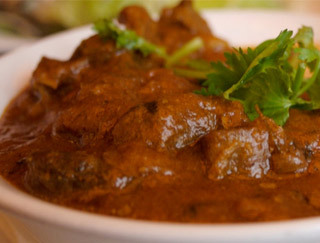 Tender lamb flavored with exotic herbs and spices, then cooked in the clay oven. 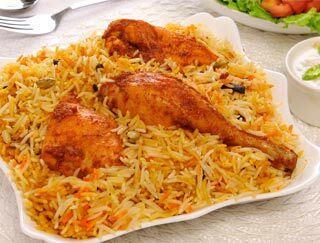 Chicken flavored with exotic herbs and spices. 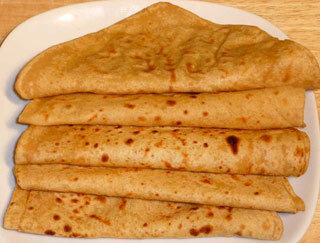 Unleavened bread stuffed with onions and ginger. 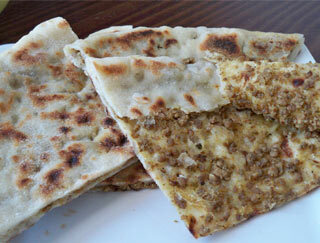 Unleavened bread stuffed with mildly - spiced lamb. 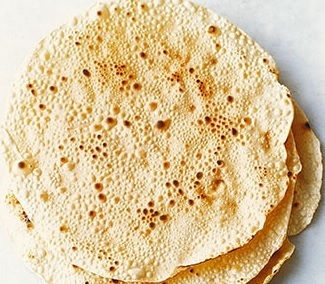 Unleavened bread with nuts and cherries. 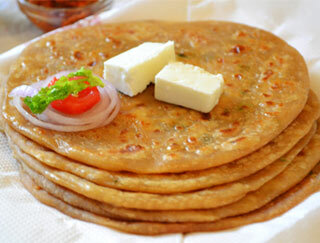 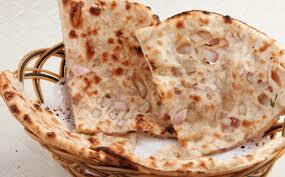 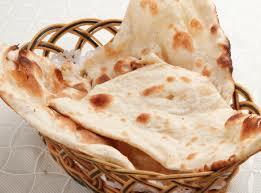 Unleavened bread stuffed with boneless chicken tandoori. 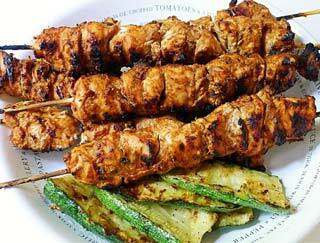 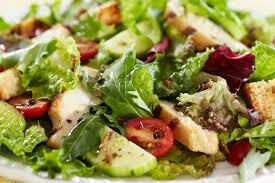 Boneless chicken pieces with fresh vegetables. 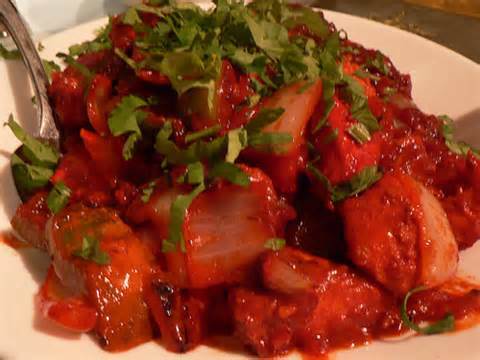 Boneless chicken cooked with sauteed onions and spices. 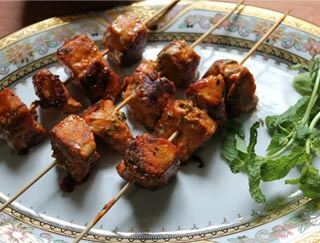 Pieces of chicken cooked with spices (Pakistani style). 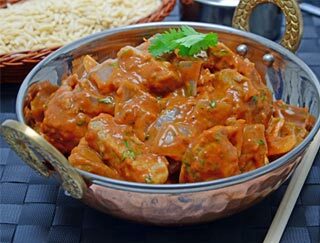 Pieces of chicken cooked with mild spices and almonds. 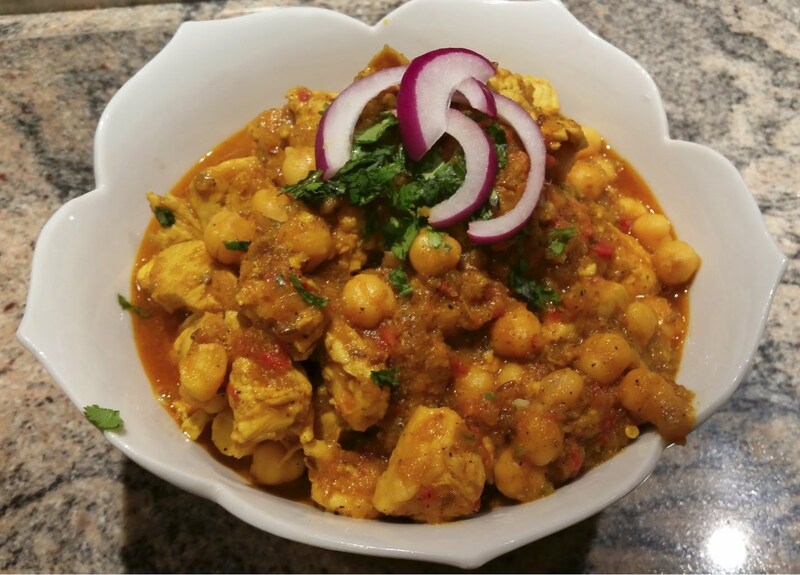 Chicken pieces with spices and chickpeas (Pakistani style). 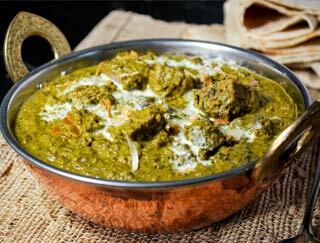 Pieces of lamb cooked with spinach and spices. 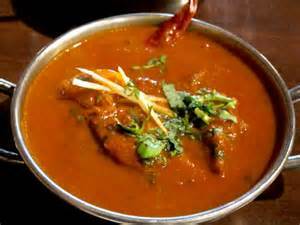 Tender pieces of lamb with ginger, scallions and tomatoes. 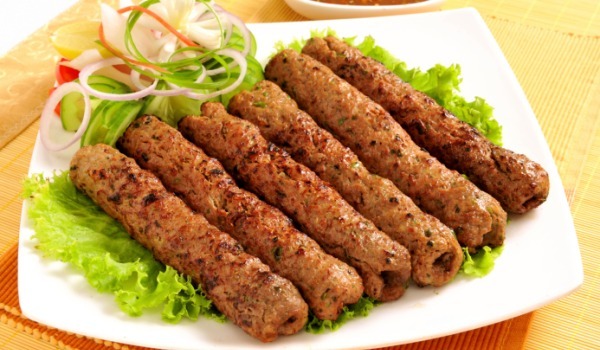 Tender pieces of lamb sauteed with scallions and spices. 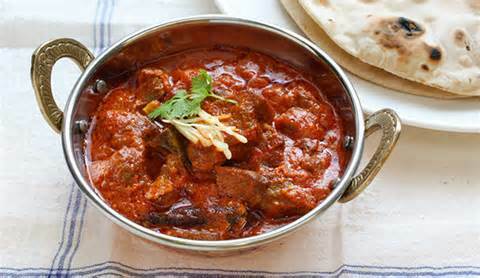 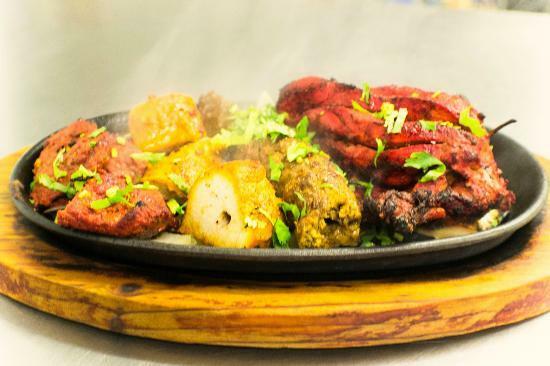 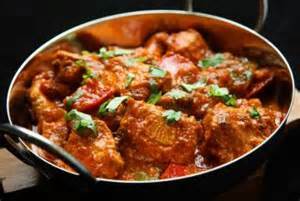 Tender pieces of lamb cooked with hot madras spices. 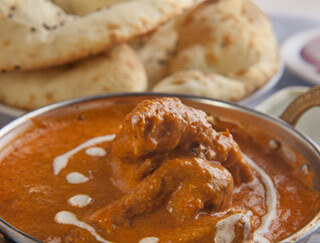 Tender pieces of lamb in a cream sauce with mild sauce. 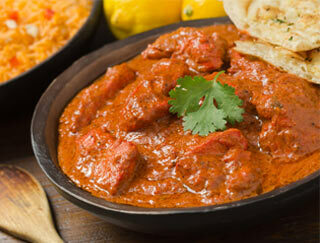 Lamb tandoori cooked in a delicate masala sauce. 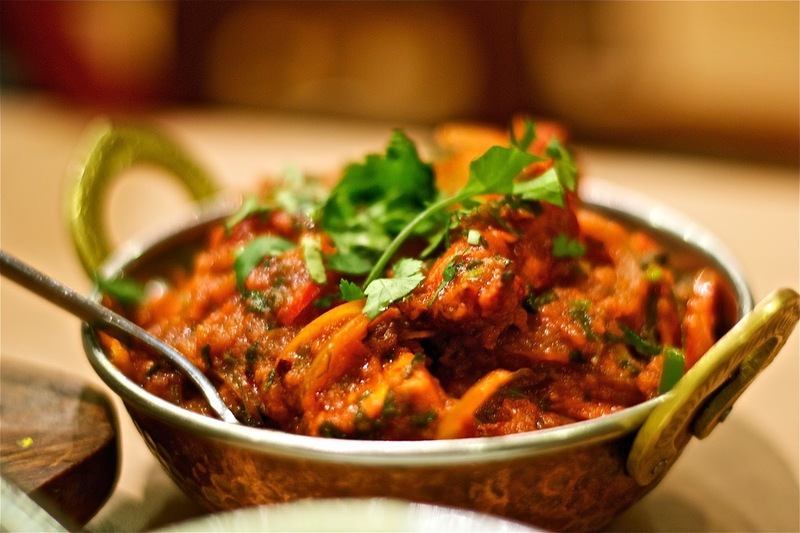 Tender pieces of lamb with fresh vegetables and spices. 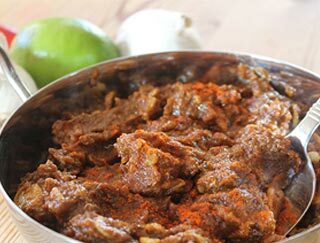 Tender pieces of marinated lamb with vegetables and spices. 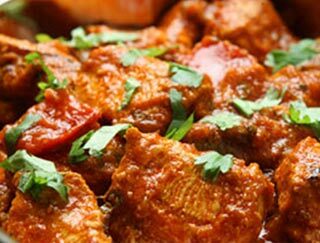 Spiced lamb meatballs cooked with ginger and tomatoes. 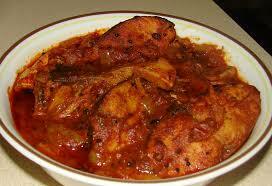 Fish cooked with hot Madras spices. 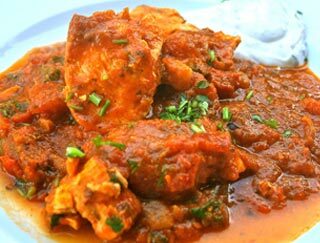 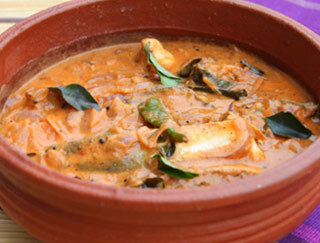 Fish cooked with mild spices and almonds in a creamy sauce. 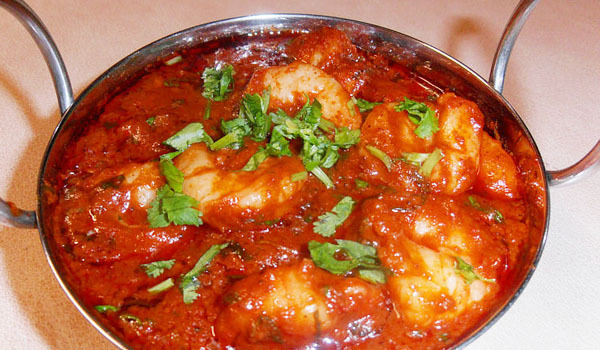 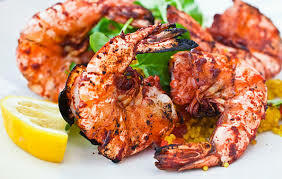 Fish Tandoori cooked in delicate masala sauce. 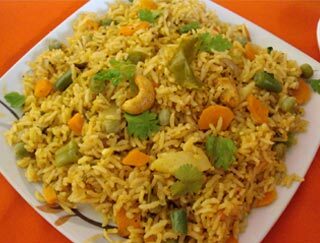 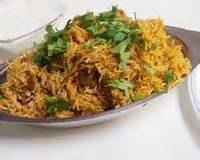 Rice cooked with mildly spiced boneless chicken. 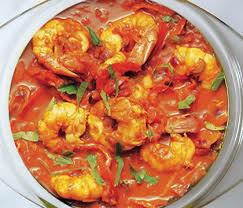 Jumbo prawns sauteed with fresh vegetables and rice. 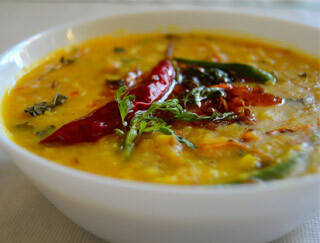 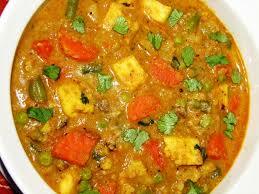 Indian lentils cooked in the chef's special way. 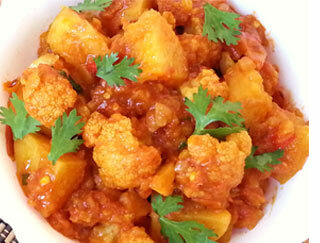 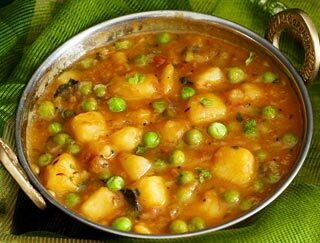 Baby potatoes cooked in Punjabi style sauce with hints or tamarind. 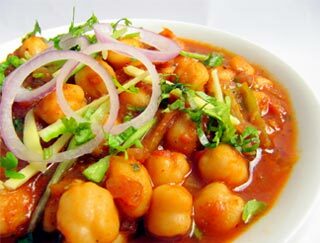 Chick peas cooked in the traditional Punjabi style. 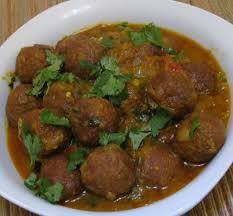 Fresh vegetable balls cooked in Punjabi style sauce. 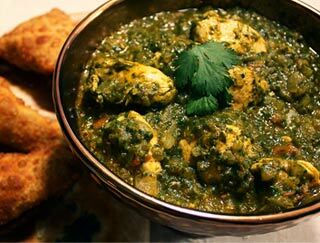 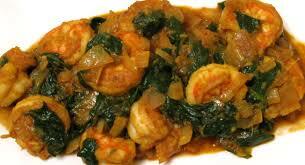 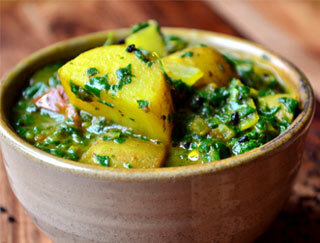 Potatoes and spinach cooked in mild spices. 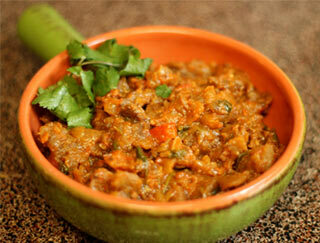 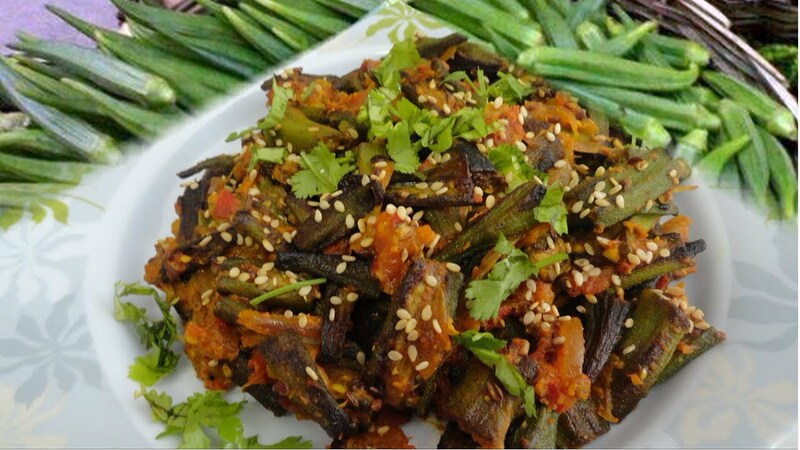 Eggplant cooked with onions, tomatoes and spices. 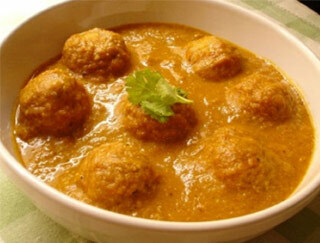 Fresh vegetable balls cooked in mild cream sauce. 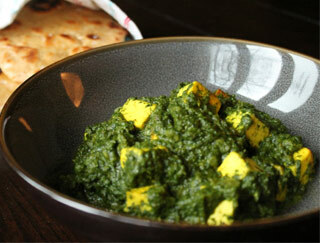 Homemade cheese cooked with spinach and spices. 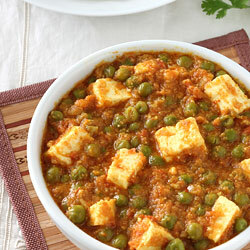 Peas and homemade cheese cooked in a mildly spiced sauce. 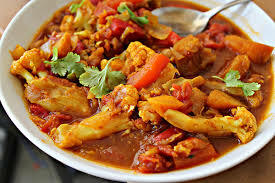 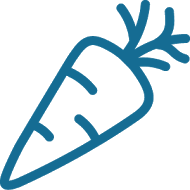 Mixed vegetables with nuts in a cream sauce. 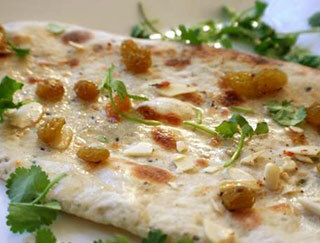 Homemade cheese cooked with cashews and spices. 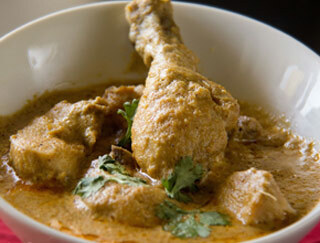 Cotton soft cheese in a creamy milk sauce. 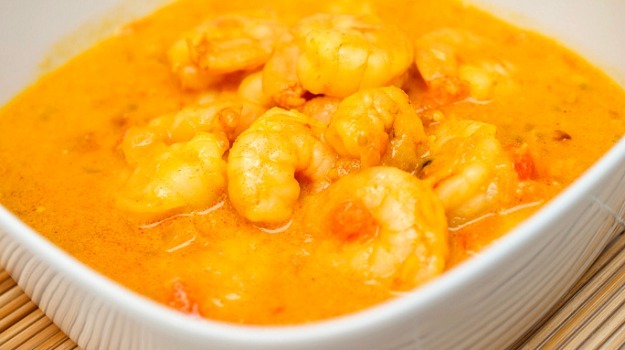 Sweet recipe made with milk and mangos. 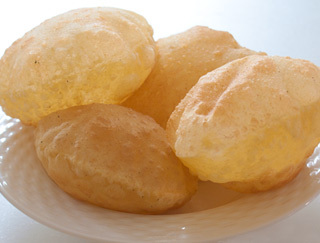 Spongy, milky balls soaked in rose scented syrup. 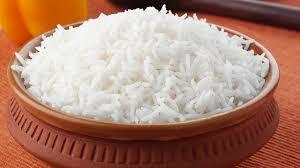 Indian rice pudding cooked with milk and sugar. 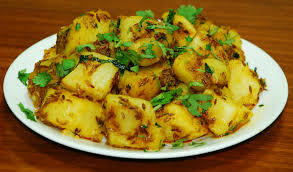 Cold and sliced topped with saffron and mango. 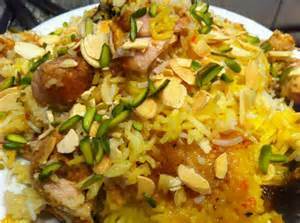 Pistachios, cardamom powder or falooda along with rose syrup.